Getting a permission slip from the government to carry a gun and then not actually carrying one makes no sense to me, but I understand why it happens. Carrying a firearm every day requires you to make significant changes in your lifestyle. You may have to buy new clothes to conceal your gun, and you’ll have to learn a new set of safety rules and then follow them diligently. These are not easy tasks to accomplish, and we tend to be resistant to change. However, there are steps you can take before, during and after your concealed carry class that will help you move from being unarmed and unprepared to being ready to defend your life and the lives of your loved ones in a safe, timely manner with a firearm if (God forbid), the need occurs. I recommend choosing your concealed carry pistol before you take your class, which will allow you to directly apply what you’re learning in-class to what you already own. 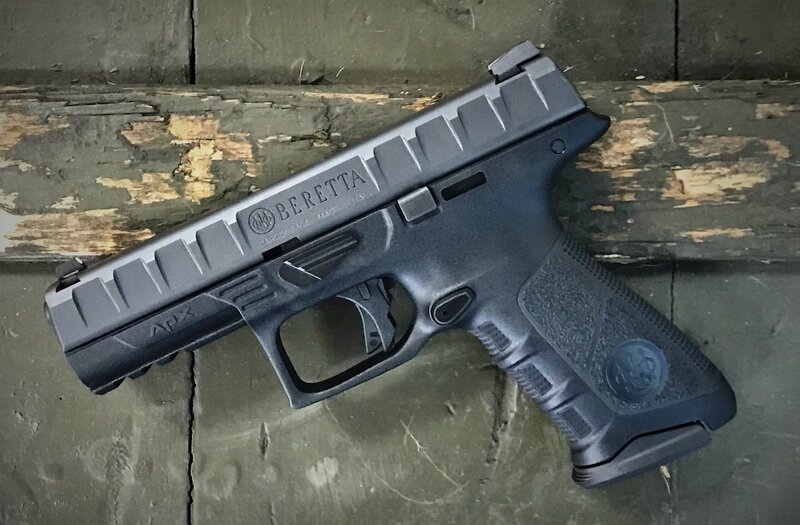 While I prefer double-action, semiautomatic pistols like the Beretta 92, what I find myself recommending the most for people just starting out are polymer striker-fired guns in 9mm like the Beretta APX Compact. It’s lightweight, easy to shoot, easy to carry but still packs enough punch to effectively defend what matters most to you. Secondly, I recommend taking an introductory-level pistol class before you take your concealed carry class. A significant amount of time in your CCW class will be devoted to the basics of firearms and the self-defense laws of your state, leaving precious little time for pistol handling and marksmanship. Taking a class like NSSF First Shots or NRA Basic Pistol will help you understand how your gun operates and how to shoot it accurately. That will improve your confidence and chances of passing the qualification test for your CCW if your state laws require one. Also, while I’m sure that your brother-in-law who’s a policeman or your uncle who’s a Marine is a good shot, it’s better to learn from an instructor who has a background as a professional, trained firearms instructor. If you start your training off right by going with some who’s been trained how to teach new gun owners, you’ll develop fewer bad habits to overcome later on. Speaking of which, you should be documenting what training you receive and what self-defense related books you are reading because those records will come in handy to show your level of training and competence to a jury if you face the unfortunate reality of having to defend your actions in court. I keep a running total of what classes and training I’ve completed in a Google spreadsheet, but as long as it’s written down somewhere, chances are that what you’ve recorded may be entered as evidence into the courtroom as proof of your skill and ability to safely defend your life. While we’re on the subject of state gun laws, I highly recommend purchasing and reading a book like Andrew Branca’s “The Law Of Self Defense,” which outlines the gun laws and self-defense for each state, and then highlight and underline significant passages to show that you’ve read the contents and understand them. Keep in mind that in the rare chance you’ll need to use a gun to protect your life or someone else’s, there is a good chance you’ll need to defend yourself in court after you’ve defended your life in the streets. Spending a few minutes to sign up for a self-defense insurance program that covers not only lawful gun use but other forms of self-defense means there is one less thing for you to worry about. Developing confidence in your ability to make a shot on demand is also a big part of safe, confident concealed carry. 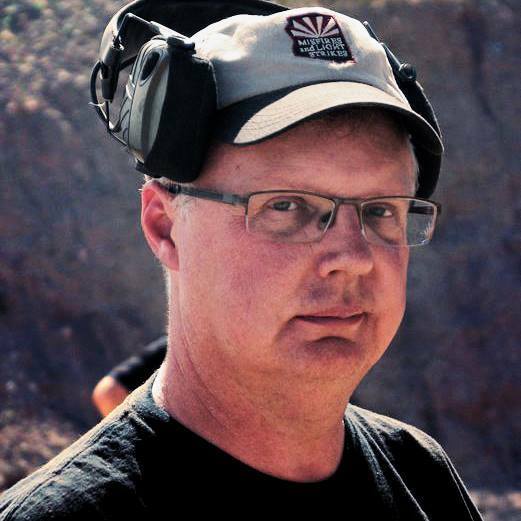 Most people are not as good a shot as they think they are, and dealing with the performance anxiety of shooting a pistol in front of your instructor to qualify is a very real concern. Range practice with an eye towards shooting groups can help, but range time costs money and so does ammo. Dry-fire practice, safely done with no live ammo anywhere in the room while practicing, can teach you the trigger control you need to place your shots where you want them, on target an on demand. And it goes without saying that if you have a gun in the home, the rules of gun safety apply all the time. Finally, there’s the little matter of how to carry your concealed carry pistol day in and day out. There are literally thousands of different options out there, and one of the advantages to the compact 9mms I mentioned is that holster choices for them are almost limitless. Most choices boil down to either inside the waistband (IWB) holsters for better concealment, or outside the waistband (OWB) holsters for better access to your gun. Each has its advantages and disadvantages, and which one would be best for you is a very personal decision based on what you wear, how you’re shaped, and what rides best on your body. You can put all these lessons into practice by practicing concealed carry around your house before your class. Wear the unloaded gun in your holster on your hip on the weekend as you do chores around your home. You’ll soon find what you need to adjust to make carrying concealed more comfortable, and carrying your gun on a regular basis in your house will make the practice of concealed carry outside the home more natural. And please, whatever you do, don’t just carry a pistol “when you think it’s needed.” I’ve never considered going anywhere where I might need a gun to stay safe (because those are dumb places to go to) and neither should you. We carry a weapon not because we’re looking for trouble; we carry because trouble may be looking for us.